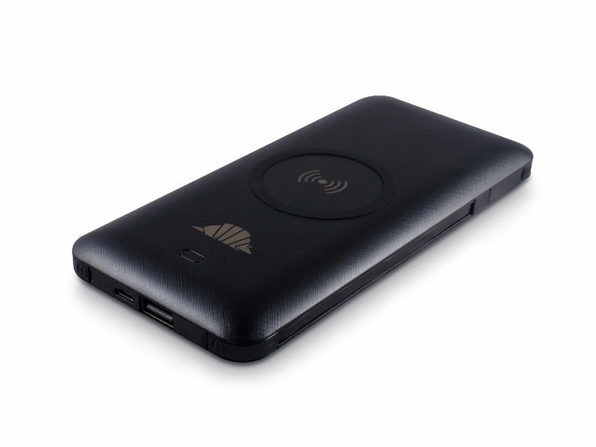 Techdirt - Friday, April 12, 2019. Even if you haven't read through our previous stories about giant beer brewer AB/InBev being very much into protecting its intellectual property to the extreme, you probably would have guessed that to be the case as a matter of instinct. With a large legal war chest and an equally large legal team, the company has had no problem with gobbling up questionable trademarks and then wielding them as a weapon against even the smallest of non-competitors. With such a strict view on its own IP rights and such an expansive view on trademark law, you would think that InBev would be super into making sure it's own actions fell well within the bounds of trademark law. You'd be wrong. Patagonia, the rather well known clothier, has sued InBev over how it's used a trademark it received in 2012 for "Patagonia". While you're sure to be wondering how there could be customer confusion, as the apparel and beer markets are quite different, the details in this case definitely matter. We can start with what InBev did in the early days of holding the trademark, which mounts to essentially: not a thing. Now, are those logos super-duper similar? Absolutely not. 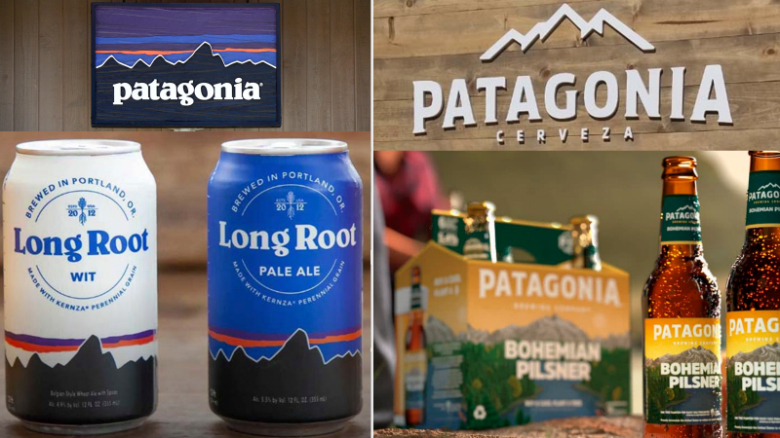 On the other hand, given all of the details and shady actions mentioned above by InBev, it's not outlandish for Patagonia to suggest that the logos are close enough to be confusing when all other factors are taken into account. Once again, as seems to always be the case, we find a huge proponent of intellectual property, one that has been happy to use lawyers to bully others, is likely committing trademark infringement itself. It's enough to make one wonder if there are any true champions of IP among large companies, or only cynics willing to use it when it suits themselves. This is wrong on so many levels. Section 230 is not a "gift" to the tech companies. It's a gift to the public and their ability to speak freely on the internet. Section 230 is what enables all of these websites out there that allow us to speak out without having to get what we want to say approved. And to argue that companies don't "respect" Section 230 is weird, given that internet companies have spent basically the past 20 years fighting for Section 230 and explaining why it was so important, while almost everyone else downplayed it, didn't care about it, or didn't understand it. The only internet company right now that doesn't seem to "respect" Section 230 would be Facebook, which caved in and supported chipping away at Section 230's important protections. Look, it is completely fair to argue that the big internet companies have lots of very real problems -- including questions about how they treat their users, and about privacy. But the focus on Section 230 is bizarre and misguided. And attacking it in this way will literally do the opposite of what Pelosi seems to think it will. Removing Section 230 won't help bring about more competition. It won't help make the companies "act better." Rather, stripping 230 protections means that you won't get smaller companies building competing services to Facebook and Google, because it will be way too risky on the liability side. Facebook and Google can afford the fight. Others cannot. Stripping 230 protections won't encourage companies to act better. It will encourage them to either not accept any user-generated content (removing the key communications function of the internet) or to stop moderating entirely, meaning that you end up with just the worst parts of the internet -- spam-filled, troll-filled garbage. Anyone who knows the first thing about Section 230, and why it was put in place, understands this. Unfortunately, there's the idea out there that Section 230 was a "gift" to the internet companies. It is not. It's a gift to the internet itself, meaning to all of us as users of the internet. But, given that it's now a bi-partisan thing to misrepresent and attack CDA 230, perhaps we're reaching the end of the open internet experiment. We've been covering for a while how Paul Ryan's once-heralded Foxconn factory deal in Wisconsin quickly devolved into farce. The state originally promised Taiwan-based Foxconn a $3 billion state subsidy if the company invested $10 billion in a Wisconsin LCD panel plant that created 13,000 jobs. But as the subsidy grew the promised factory began to shrink further and further, to the point where nobody at this point is certain that anything meaningful is going to get built at all. Last October, reports emerged clearly illustrating the ever-shrinking nature of the deal. They also highlighted how Foxconn was effectively just using nonsense to justify its failure to follow through, showing that while the company hadn't built much of anything meaningful in the state, it was still routinely promising to deploy a "AI 8K+5G ecosystem" in the state to somehow make everything better. Shockingly, that mish-mash of buzz words is effectively meaningless. I walked to the second building in Foxconn’s technology hub, down a street lined with lampposts mounted with speakers playing smooth jazz. At first, the six-story former bank seemed to be farther along. A yellow debris chute snaked out from a top window, and there were hardhats visible in the foyer in front of heavy circular vault doors. But there was also a sign in the window that said the building was for lease. I called the number and asked whether Foxconn was renovating the building, as it announced it would last summer. No, the person on the other end told me. The building never sold. Foxconn is building an AI 8K+5G ecosystem in Wisconsin because the positive impact we envision far surpasses that which can be achieved by building a factory or manufacturing site alone. We are creating Wisconn Valley, which will comprise an ecosystem, or a thriving community, of partner organizations that are intimately linked and interact with each other to develop technological solutions. Again though, that's a combination of terms that sounds nifty, but is utterly meaningless (the only thing lacking is a fleeting reference to the blockchain). While Foxconn has convinced a few folks an "AI 8K+5G ecosystem" is a real thing, the general consensus of the piece is that the company bought numerous buildings to use effectively as props to justify its massive handout, but then failed to do anything of substance with the lion's share of them. Something will come from the massive subsidies being thrown in Foxconn's general direction, but whether it's more than glorified set dressing remains an open question.